Poor sleeping habits and poor sleep quality is making you sick and fat and keeping you sick and fat! Did you know that junk light from florescent bulbs, LED lights, computer screens, smart phones, tablets, and TV are ruining our sleep? Stressed out adults are not the only ones suffering from sleep deprivation, but children and young adults are being affected too! This type of light interferes with our ability to make melatonin. Melatonin is is key for regulating the body’s natural clock, or circadiun rhythms. If both adults and children are spending the majority of our waking hours staring at computer screens and TVs we can see that this could be creating HUGE health issues and making us fat! Poor sleep can lead to poor blood sugar control, inability to lose weight, can affect our adrenals, promote inflammation, lower our immune function that can lead to all kinds of health conditions and diseases! Read more about the detrimental effects of “Blue Light” here. So what do we do about Blue Light? Wearing blue light blocking glasses a couple of hours before bedtime can greatly increase your melatonin production naturally! 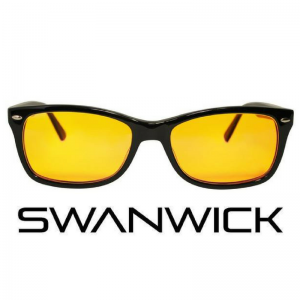 I am recommending Swanwick BlueBlockers because I’ve been using them and they work when I consistently wear them! You can get cheaper ones on Amazon but many of the reviews will complain about the lens quality and they all look dorky. These are your eyes, people – Don’t cheap out! 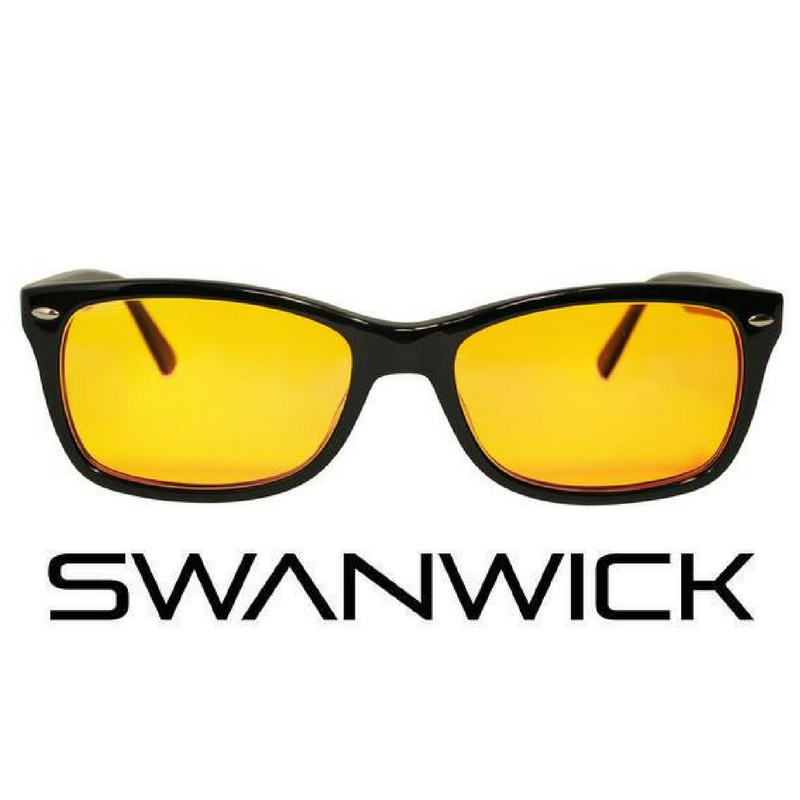 Plus, Swanwick has a number of style options that actually look cool. Get a pair for everyone in the family. Everyone’s sleep is compromised from blue light, especially children! You may find that your children have improved concentration and do better in school by using blueblockers. Order “Swannies” here. There is a great video of the founder explaining the benefits.